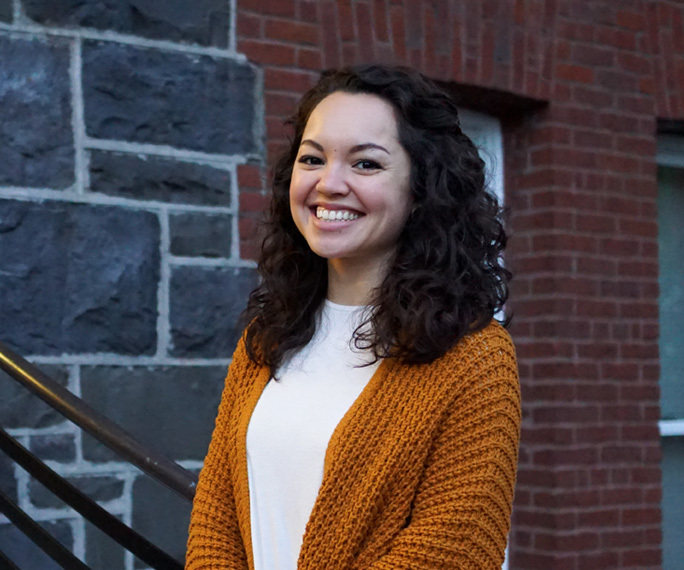 Kyla knew she wanted to go to a university that focused on smaller classrooms, where the professors were more accessible and discussion in the classroom was an everyday occurrence. The University of Portland School of Nursing strives to maintain such an environment. Professors and clinical nursing faculty engaged with Kyla on an individual level to help her reach her goals and encourage her progression through the nursing program. Whether it was a classroom or hospital clinical rotation, guidance was there every step of the way to promote and inspire quality nursing care. Kyla thanks the University of Portland for helping coach her into the nurse she is today. The University of Portland’s School of Nursing helped Kyla succeed in a highly competitive field, while also giving her the freedom to study abroad; she had the opportunity to explore Fremantle, Australia during the fall semester of her sophomore year. Kyla is currently a Registered Nurse on a medical unit at Providence Portland Medical Center.